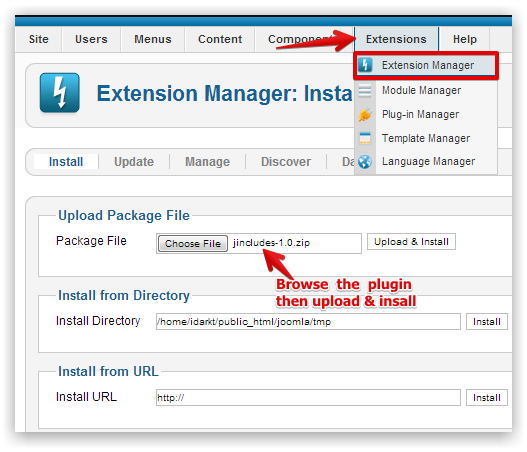 Here are 2 easy ways to add your form to Joomla 2.5 Website. A. Direct Method - This method doesn't require plugins, all you need to do is to allow scripts and iframes to run on Editor - TinyMCE editor. Please follow the steps below. 4. 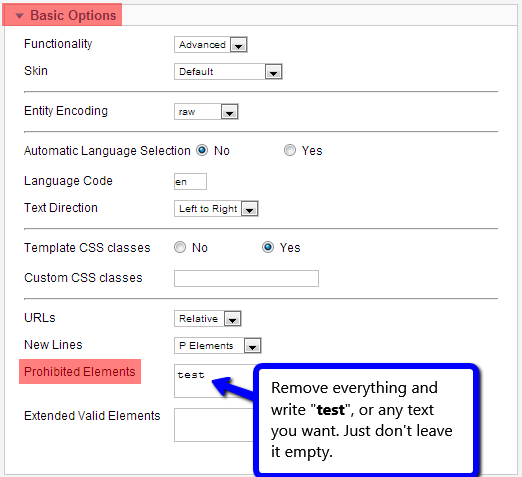 On Prohibited Elements box under Basic Options, replace anything with the word "test" or any text you want. Just don't leave it empty since Joomla restores its default value when that box is left blank. Save and Close the changes afterwards. 5. 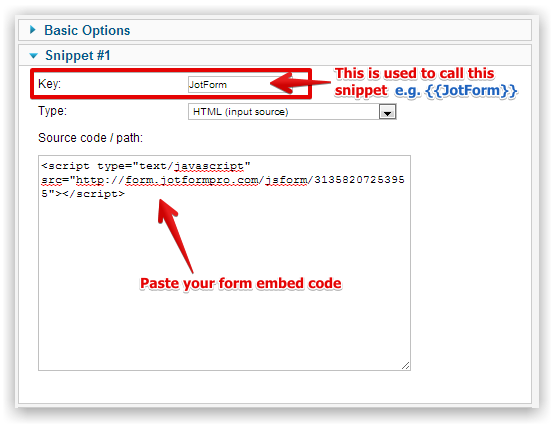 After that, get your form's iframe embed code and embed it anywhere on your post or page. 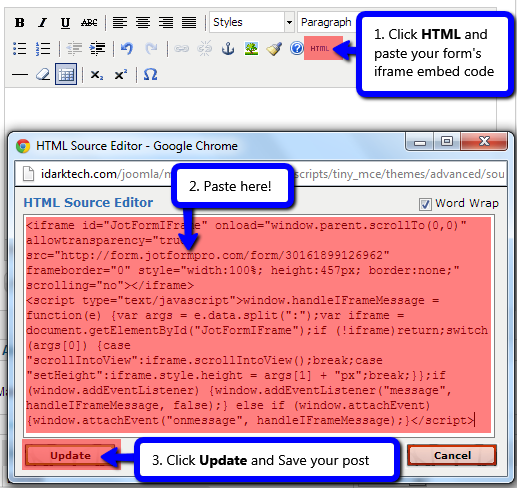 Be sure to paste the form embed code on the HTML Source Editor by clicking on HTML icon button found on the post formatting toolbar. You can also check this short video tutorial to learn how to embed your form to your Joomla Site. Full screen view is highly recommended for a better viewing. B. Alternative Method - The following guide uses JIncludes Plugin. If you have problems on the first method or if you are not using TinyMCE Editor, follow this guide. 4. Create a Snippet, paste your JotForm Embed Code and create a unique "Key" name. 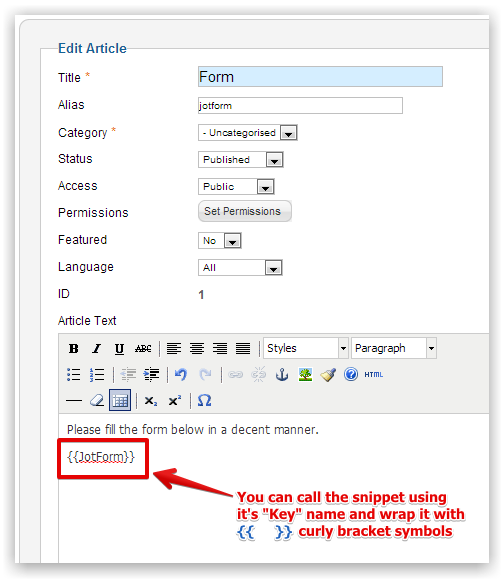 The key name is used to call the snippet where the form is placed, see step 5. If you view the page source you can see that the code is there but it is not showing the form. thanks so much,it worked excellently for me! From where i will get my embeded code? I am not clear.I am new in joomla. I was looking at the pricing. What is meant by subusers. This doesn't work for joomla 2. 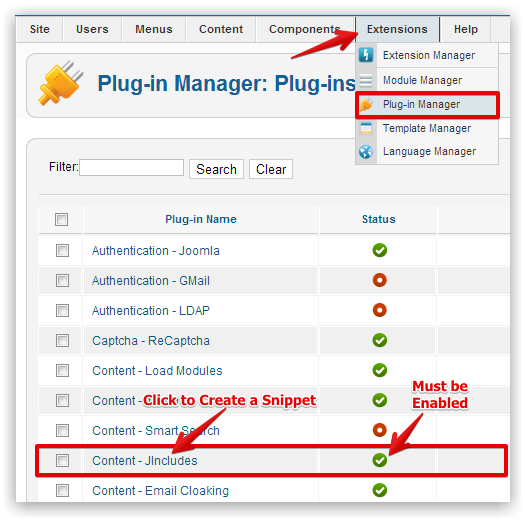 Can you insert the form 'embed' code into a Joomla module?